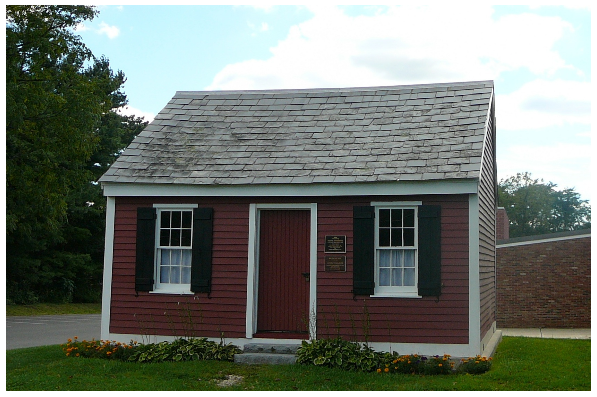 One of six one-room schoolhouses sited around the township before the current consolidated school opened in 1936, this building was originally built in 1837 on what is now known as Old Franklin School Road. It was relocated to Franklin Township School in Quakertown in 1977 and restored in subsequent years. Four of the other early school buildings are now private residences; the sixth was dismantled. Photo Credit: The Franklin Archives.